The BrightRock Players Choice Awards winners were announced at the Sandton Convention Center on Tuesday night! 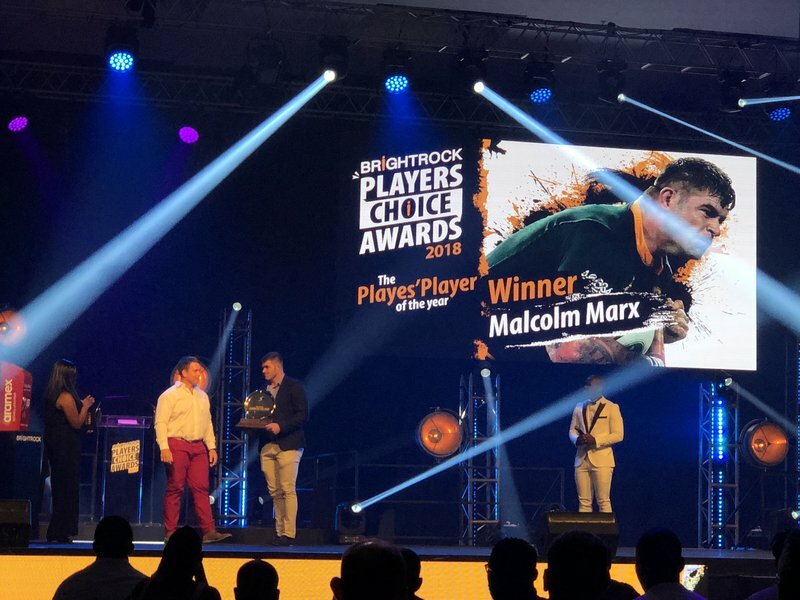 The second annual BrightRock Players Choice Awards– for the players, by the players, recognised South Africa’s favourite rugby players. The awards ceremony saw professional South African rugby players honour and acknowledge their peers for getting their game on over the past season. These winners were determined by all the players who serve within the structures of local rugby. Martin Bester chatted to Malcolm Marx after his double win at last night's awards. He also thanked fans for their ongoing support.